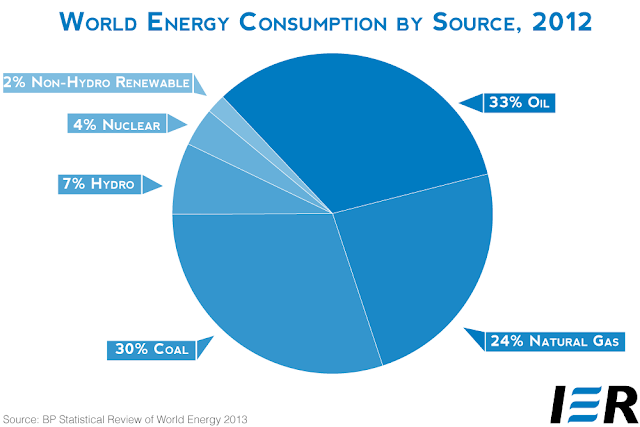 Coal, crude oil and natural gas constitute 87% of raw materials needed to produce electricity (as on 2012). The world is heavily dependent on the three to meet its increasing power demands. How long can we rely on these reserves before they run out – is the million dollar question. Let us look into some statistics. As on 2012 in USA, the average cost of power generation by coal-fired plants per kilowatt-hour was 3.27 cents, for oil 22.48 cents, and for gas 3.40 cents. This is far lower than the cost per KWh of solar or wind and as a result we rely more on these three. Is this cost going to be low all the time? As the coal, crude oil and natural gas reserves get exhausted, the cost per kWh is bound to increase. This may happen in say, a 100 years. What are the consequences if this happens? Another alternative to these three non renewable sources is nuclear energy. As of 2012, in USA, the average cost of power generation by nuclear plants was 2.40 cents per kilowatt-hour. Nuclear power plants reduce the carbon footprint by a massive amount. The raw material needed is Uranium, which also has to be mined from earth, but the amount of Uranium needed to produce a fixed amount of energy is far less than the amount of Coal, crude oil and natural gas needed to produce the same amount of electricity. The power from one kilogram of uranium is approximately equivalent to 42 gallons of oil, 1 ton of coal, or 17,000 cubic feet of natural gas. This means that it is a long time before Uranium is exhausted from the earth reserves. The energy output with 1 Kg of Uranium to 1 Kg of coal is 3,000,000:1 in KWh. According to the NEA, (Nuclear Energy Agency) identified uranium resources total 5.5 million metric tons, and an additional 10.5 million metric tons remain undiscovered—a roughly 230-year supply at today's consumption rate in total. Further exploration and improvements in extraction technology are likely to at least double this estimate over time. There is also the extraction of Uranium from seawater would make available, 4.5 billion metric tons of uranium—a 60,000-year supply at present rates. From these statistics, it is safe to say that power from nuclear plants is cheap, clean and has minimal waste. Ronald Reagan said, “All the waste in a year from a nuclear power plant can be stored under a desk”. Granted the waste is highly toxic, but isn’t it better to store the toxic waste from nuclear plants far away from human population, rather than releasing toxic gases and dust from coal plants right into the atmosphere due to which humans have to suffer for the years to come? Uranium, which is a raw material for nuclear fission is also used in explosives. There is a danger of terrorist organizations getting hold of the material. In addition to these, most nations are wary of the past history of nuclear plants which have blown up, owing to negligence or earthquakes etc (Chernobyl plant). Let’s take the example of Germany as the issue here addresses many aspects. 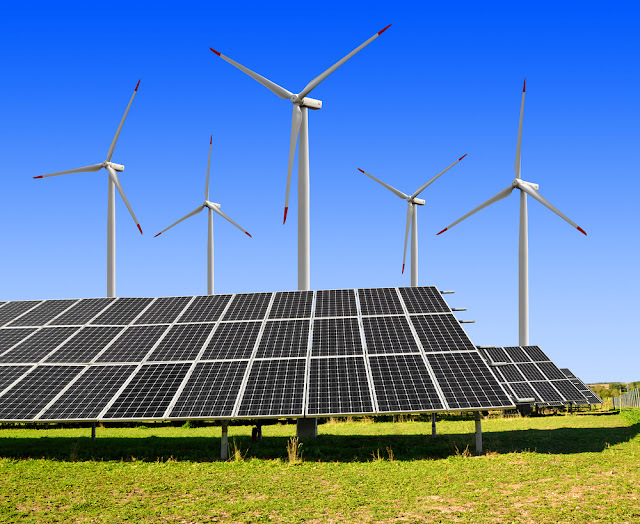 In order to promote clean energy it closed up all its nuclear power plants and replaced them extensively with rooftop photovoltaic systems with too many subsidies. This has turned out to be costly because the solar PV plants are not load-following. They give peak power outputs during mid day and less power during early mornings, late evenings and nights. Solar plants are meant for immediate consumption, there is no way we can store this massive amount of excess peak power efficiently. This means that during midday, if the panels are producing more power than the demand at that point of time, there is no other way to protect the Power System but to cut off some panels, which is a waste. During off peak times, loss of power from the panels has to be compensated for, by some other source. Now, nuclear power cannot be used as a replacement, because their response times are high; there is no way a nuclear plant can be shut down during the day and operated during night. So the alternative is natural gas/coal. Because coal is currently cheaper than natural gas, coal plants are being utilized as substitutes for solar power during nights. 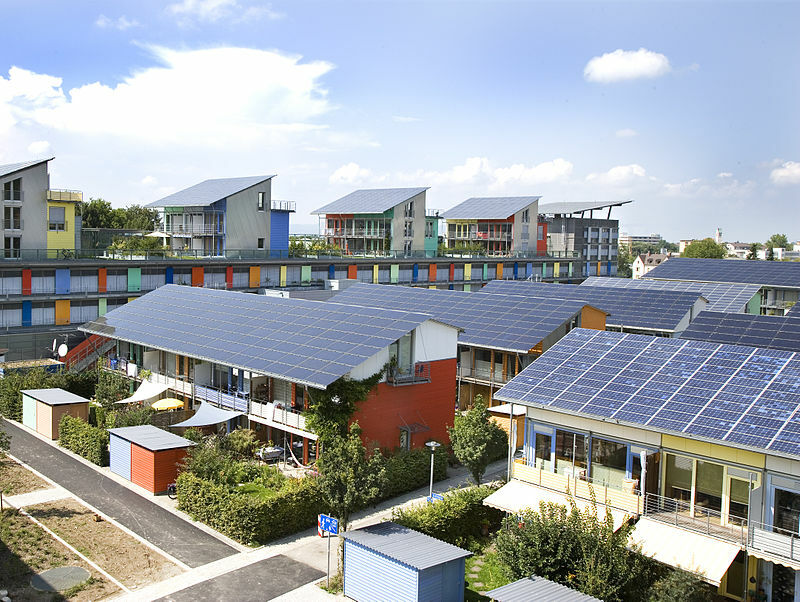 This means that the more panels they use, more is their power consumption from coal. In short, in the name of clean energy, the clean nuclear power plants were closed and were replaced with coal plants. Taking a cue from this, it is imperative that we find an effective solution to address this issue. Going back to our question, what after we have used up majority of coal, oil and natural gas reserves? We’ll only be left with nuclear, which is the next major source of energy, and hopefully solar, given that we will have developed efficient and cheap solar systems by then. But we have already established that we need good load following sources, to keep our Power System intact. So, we will either have to save up our coal, gas and oil reserves for that purpose or develop efficient and cheap technologies to store the solar power. If we do not want to use nuclear to such an extent, and to be able to abundantly depend on solar energy, extensive innovation in efficient solar heat storage and photovoltaic energy storage systems is necessary. Another interesting source of power is nuclear fusion, which does not give much toxic waste, but generates large amount of heat. But currently, nuclear fusion reactor is very costly and it is determined that a sustained, controlled fusion reactor for large scale power is at least 50-100 years away.